Actor Lee Tae-ri (formerly Lee Min-ho-I) is starring in the drama "Coffee, Do Me a Favor". "Coffee, Do Me a Favor" is a comedy written by Seo Bo-ra and directed by Park Soo-cheol. Lee Tae-ri takes on the role of Moon Jeong-won and his co-stars are Yong Jun-hyung, Kim Min-young, and Chae Seo-jin. Moon Jeong-won is Hyun-woo's (Yong Jun-hyung's) best friend who works in a major company. He dreams of being a musical actor and leaves everything behind. 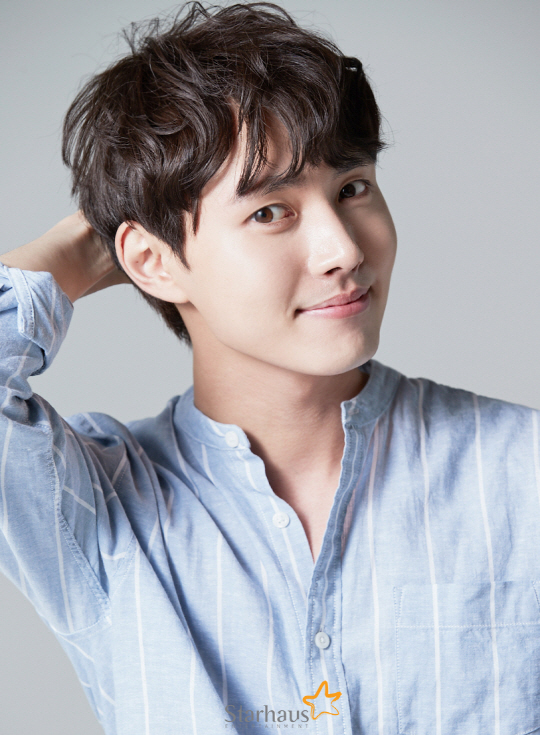 Lee Tae-ri has been in many serious dramas like "Splendid Politics", "The Sun and the Moon" and others, but this time he's a positive thinker and a passionate youth. "Lee Tae-ri to Star in "Coffee, Do Me a Favor""